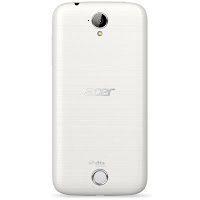 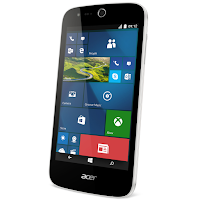 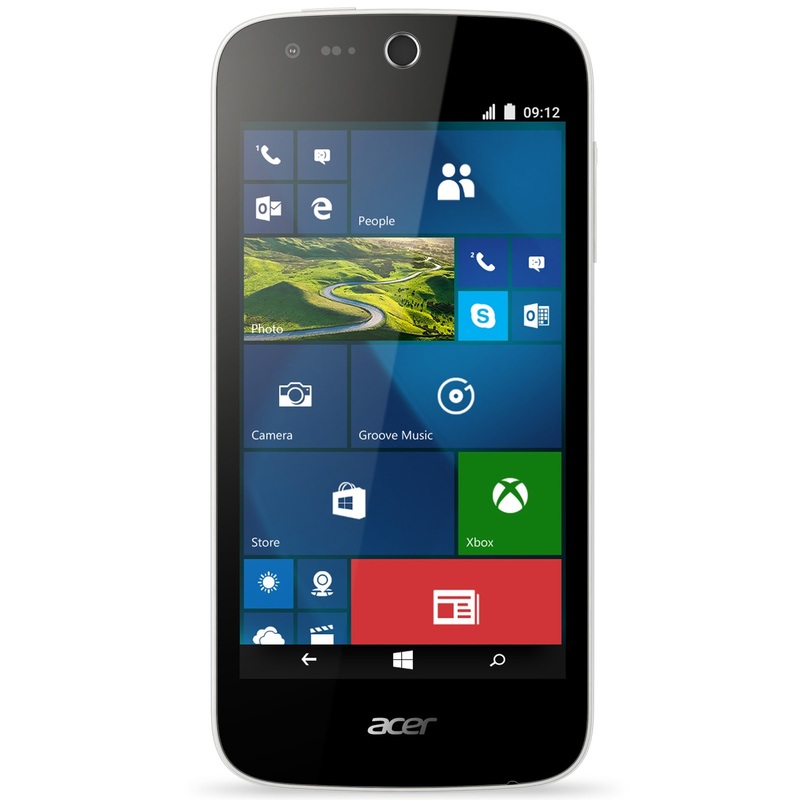 Acer has announced two new affordable smartphones - the Android powered Acer Liquid Z320 and the Windows 10 powered Acer Liquid M320. The Liquid M320 features a 4.5 inch display with a 480 x 854 pixel resolution, 8GB of internal storage, a 5MP rear camera, a 2MP front camera and a Qualcomm Snapdragon 210 processor with 1GB of RAM. 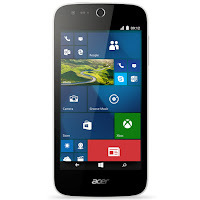 While the handset does not have 4G LTE connectivity, Acer has outfitted the Liquid M320 with its DTC Studio Sound system, which promises superior performance for music-listening and clip-watching. 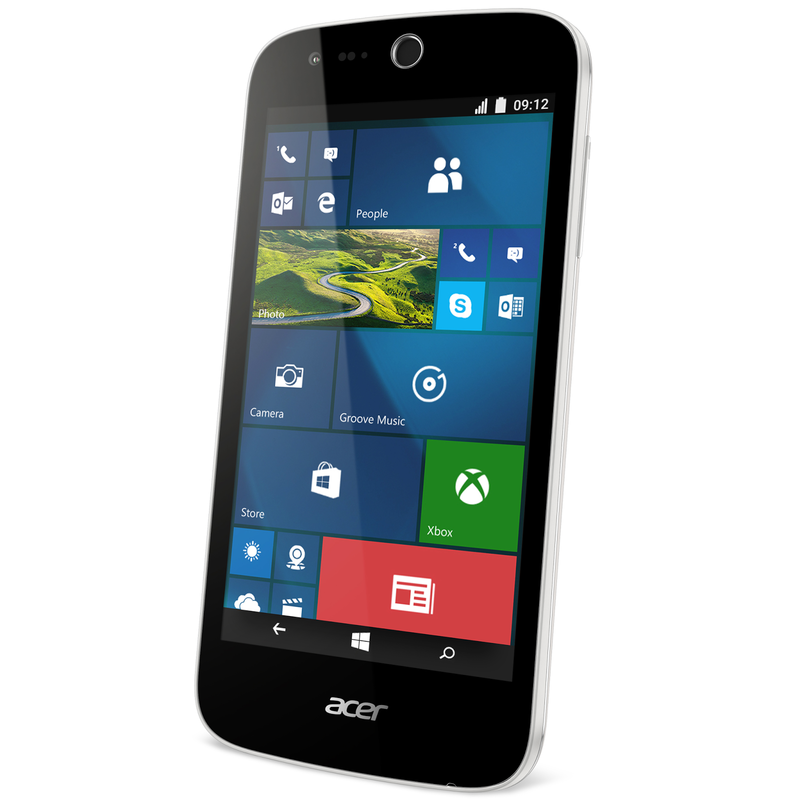 Additionally the Acer Bluelight Shield app controls the amount of blues in the display, in an attempt to provide a less disturbing night-time viewing experience.